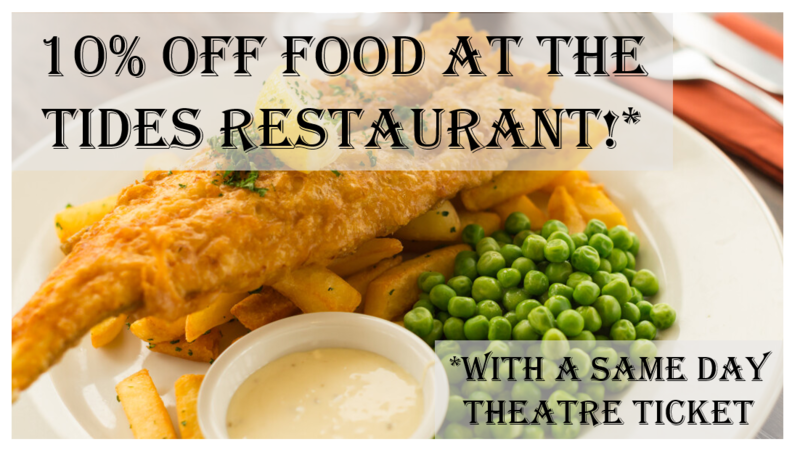 The Cromer Pier Pavilion Theatre is best known as the venue to the ONLY ‘End of the Pier’ show of its kind in the World!, where audiences can be entertained by a line up of traditional variety acts for three months throughout the summer. 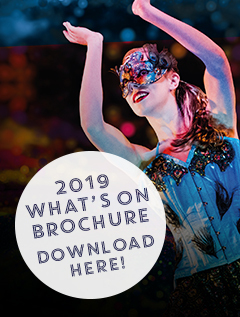 The Cromer Pier Show, also known as Seaside Special, is one of the few true live variety shows in Britain and it showcases live variety acts at their best. 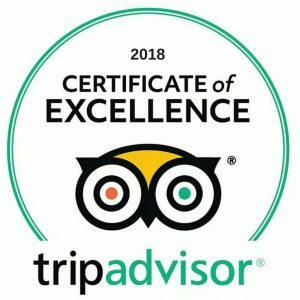 No other pier in the World can boast the same credentials which makes The Cromer Pier Show a ‘must see’ experience and, as Bradley Walsh recently said “it should be on everyone’s to do list”. Cromer Pier Pavilion Theatre has approx. 500 seats making for an intimate experience but drawing quality acts who always enjoy returning to the stage here. In the past we’ve had many now familiar names developing their careers here, including Bradley Walsh who is a staunch supporter of the show, Steve Hewlett, the hilarious ventriloquist, who made it to the finals in 2013’s Britain’s Got Talent, Danny Posthill who also made it as a finalist in Britain’s Got Talent 2015, crazy pair, comedian Phil Butler and comedy juggler James Bustar and with the voice of an angel, singing sensation Emily Yarrow. 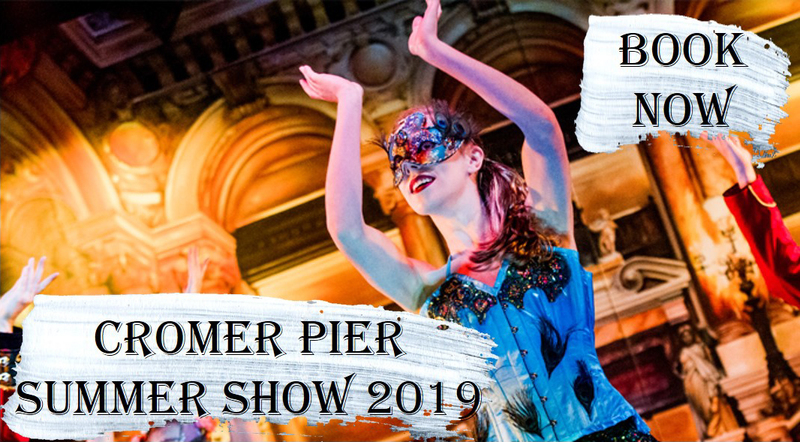 The Cromer Pier Show is nationally famous as an “incubator” for true, quality talent for dancers, singers, actors, magicians, comedians and other variety acts so, by coming to see the Summer Show, you could be seeing the stars of the future…. The 40th anniversary year of the show in 2017 was hailed as the best ever by the national and local press and in the past few years, top newspaper in the theatre industry, The Stage, awarded the show with a five star review. Nationally the show was featured in The Times. Locally the Eastern Daily Press and North Norfolk News, BBC Radio Norfolk, ITV Anglia and BBC Look East have also been singing the show’s praises. 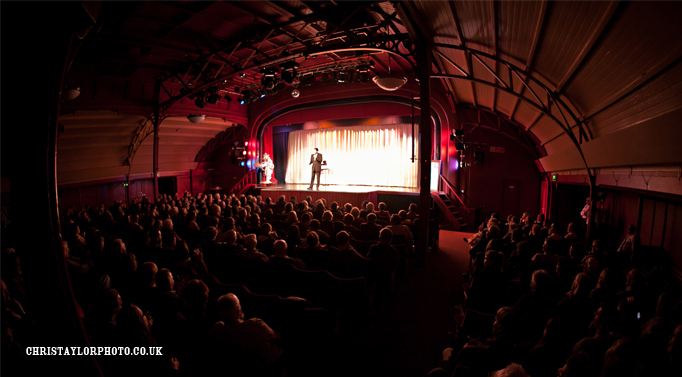 Cromer Pier Pavilion Theatre also presents a high-quality mix of comedy, music, dance, opera, musicals and community shows. Some of the names that have appeared here over the years include: Julian Lloyd Webber, Pam Ayres, Michael Portillo, The Manfreds, Sooty, Pasha Kovalev, winner of Strictly Come Dancing, Jim Davidson, Roy Chubby Brown, Lyn Paul, guest vocalist in our 2014 Christmas Show, Chas & Dave, Blake, Joe McElderry, Marty Wilde MBE, The Searchers and new talent Roving Crows. Our Spring and Autumn concert season boasts more than 50 quality visiting shows, appealing to all tastes and ages. As well as welcoming visitors to the area, the Pavilion Theatre is a resource for the local community and we welcome community hires as part of our diverse programme of events. These include Folk on the Pier, Cromer and Sheringham Operatic and Dramatic Society and The Crab & Lobster Festival.